I’m a Los Angeles-based small business consultant, and I love to hear the stories of the small business owners who work so hard. I also love restaurants, and since I know how hard they are to operate, I figured it would be a good place to focus on for this year. 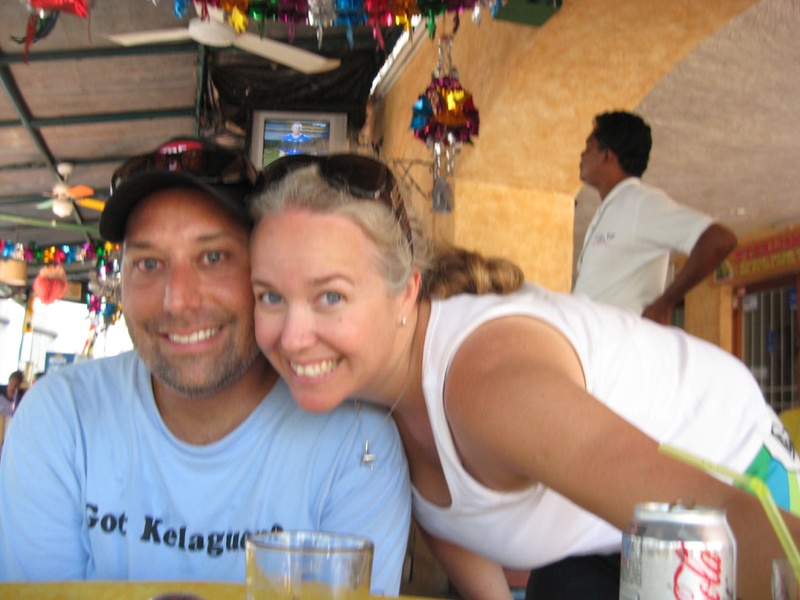 Here I am with my husband David at a restaurant in Mexico. Most of my reviews will be in Los Angles, since that’s where I live.